Want to Walk a breathtaking coastal path? 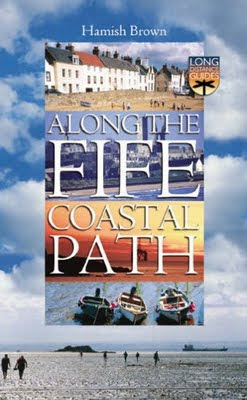 The Fife Coastal Path skirts the spectacular Fife shoreline, offering an ideal way to sample the area's rich heritage. This book introduces the Fife coast's wealth of castles, churches, harbours, monuments and red-roofed cottages. It gives practical advice on various aspects of walking the route.